The Kanga Cup is the largest International Youth Football Tournament in the Southern Hemisphere. 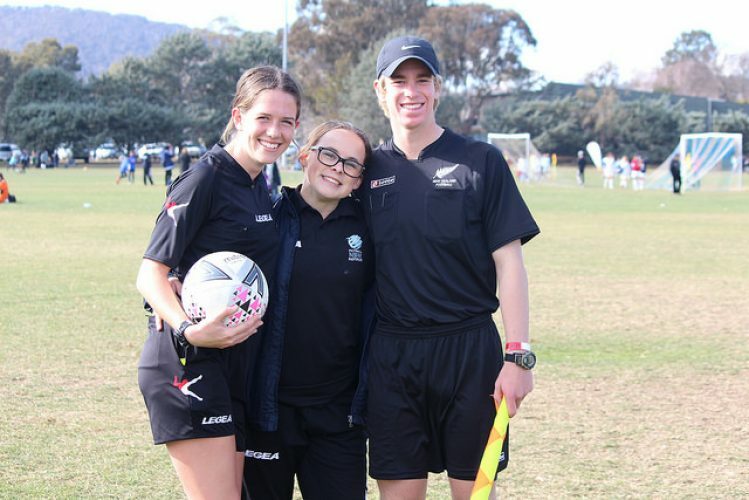 Held annually each July in Canberra, Australia, the week-long event proudly champions the mission of Uniting the Youth of the World through Football. The Kanga Cup is run by Capital Football, the governing body for football in Canberra. The tournament is sanctioned by the Football Federation Australia and the Asian Football Confederation. 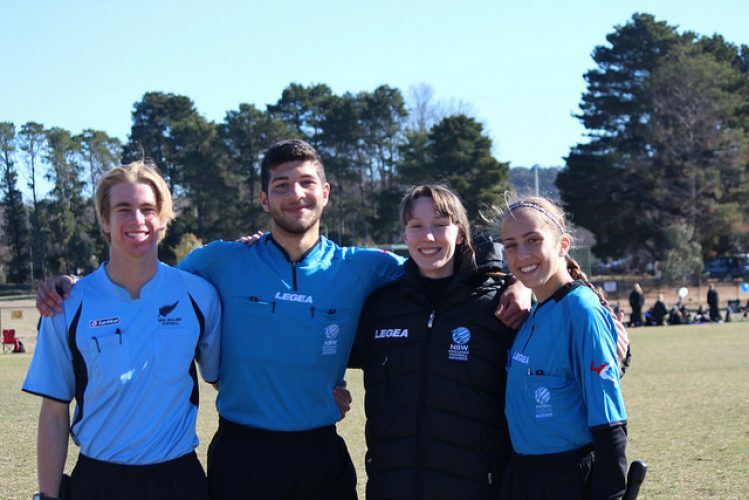 Tournaments Abroad will partner with the local Referee Association, which runs a highly-coveted referee development program called the “Kanga Cup Referee Academy”, to which Tournaments Abroad will contribute with its expertise and officials. 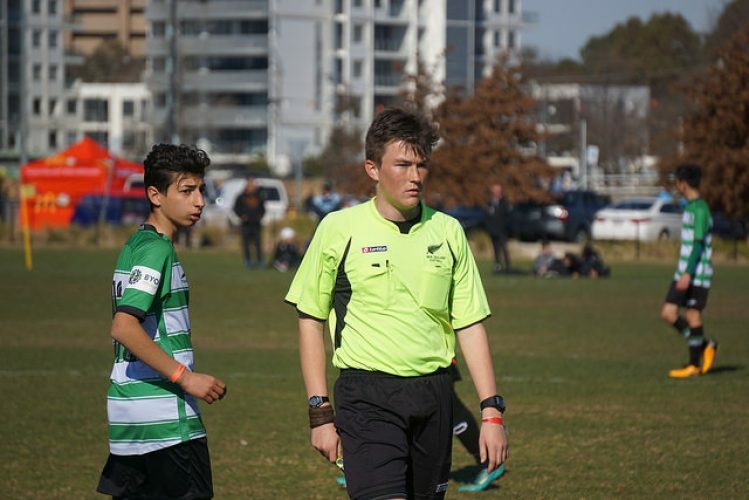 If you’re passionate about travel as well as developing as a referee, how about considering a trip “down under”? 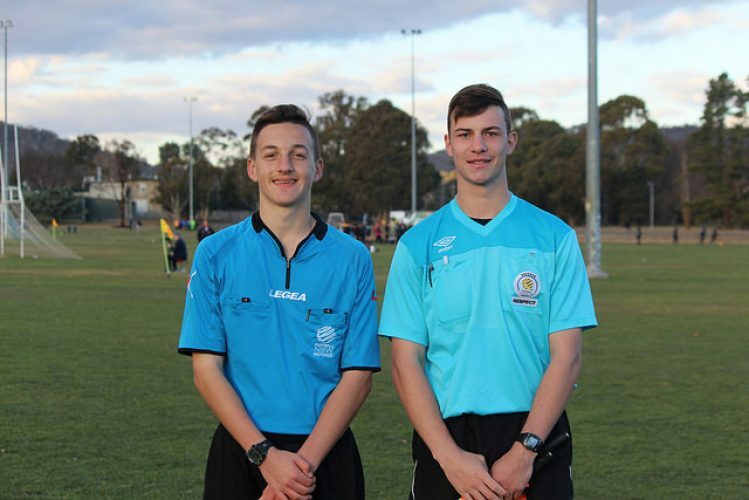 The “Kanga Cup Referee Academy” is a special development program for young up-and-coming referees from all around Australia. 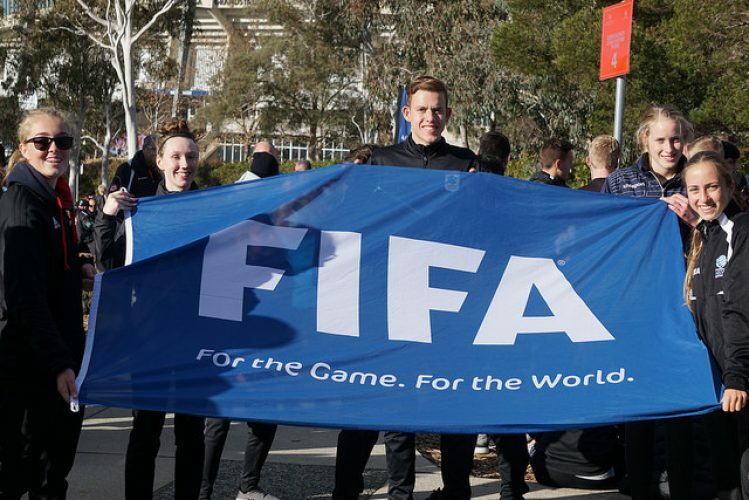 For the 1st time since its start, it will open to foreign referees thanks to a partnership between the local Referee Association and Tournaments Abroad. All referees between the ages of 16 and 20 are welcome to apply. Please note – if you are under the age of 18 you will need to travel with a responsible adult.  Daily physiotherapy services as appropriate. Referees will be accommodated in rooms across 2 ‘pods’ at the Canberra Park Resort. bathroom (toilet, shower and wash basin). Australia’s capital, Canberra, is a destination on the rise. From famed national attractions and spectacular outdoor scenes to foodie hotspots and a jam-packed events calendar. Canberra has emerged as a modern capital, and is the place to discover Australia’s stories through national attractions. Experience the perfect blend of arts and culture, outdoor activities and family friendly attractions that entertain and educate children like at Questacon – The National Science and Technology Centre, a must-visit. Go behind the scenes on a 90 minute guided tour of Australia’s premier elite sports precinct at the Australian Institute of Sport, marvel at the largest collection of Australian Indigenous art in the world at the National Gallery of Australia, visit one of the world’s greatest museums, the moving Australian War Memorial or discover the place where Australia’s stories live at the National Museum of Australia – it’s all waiting for you. Canberra has a vibrant foodie scene, with popular dining and entertainment precincts located in the city centre, Braddon, Manuka, Kingston and Dickson. From family eats to unique pop-ups, you’ll find the perfect bite to eat in Canberra. With plenty to see and do, Canberra is ready and waiting to show you its hidden treasures when you arrive for the McDonald’s Kanga Cup. The closest airport to reach the Kanga Cup is, of course, Canberra International Airport (CBR). While the airport is quite big, it doesn’t receive many international long-distance flights. Namely just Qatar Airways from Doha, and Singapore Airlines from Singapore. There are however almost hourly to Sydney and frequent flights to Melbourne, Australia’s biggest airports, from where you can connect to anywhere in the world. Another option is to fly to Sydney, Australia’s biggest airport, visit the city and then reach Canberra by either bus or train. Murrays (bus company) operate up to 10 daily express services between Sydney (Central Station) and Canberra with extra services on peak days. They are the main operator on this route. Service takes just over 3 h. Another option is rival company Greyhound Pioneer. NSW Countrylink (train company) runs from Sydney to Canberra three times a day, morning, midday and afternoon, every day in both directions. The trip takes just over 4 hours, which is slower than a bus or driving, but the train takes a very scenic route. By applying you have read and agreed to our terms & conditions. 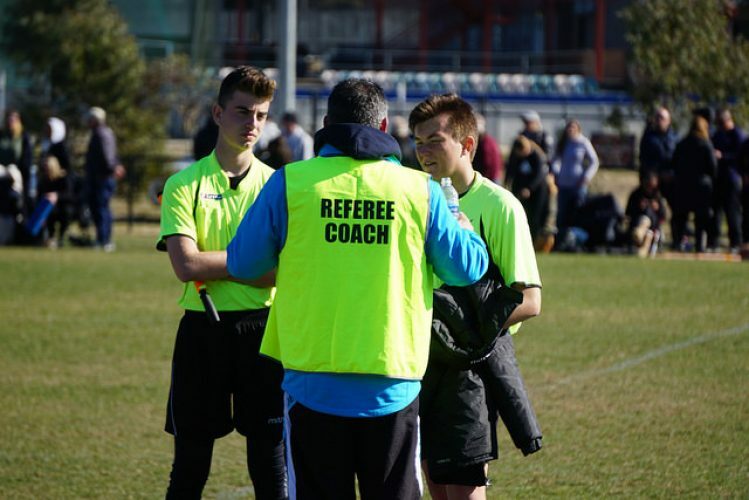 Only referees between the ages of 16 and 20 can apply for the Kanga Cup, due to the nature of the program. Applications are closed for this tournament.